Ubisoft is looking to have a great 2017 with the planned release of several key titles. However, the game we are most intrigued by at this point, would have to be Tom Clancy’s Ghost Recon: Wildlands. 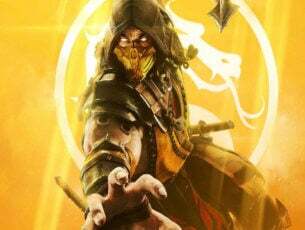 The developer and publisher showed off the game during its E3 2016 press conference, and we have to say, it had us rooting for more. 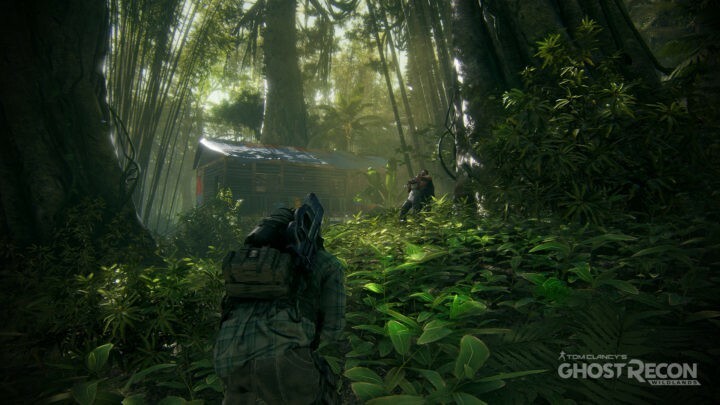 From what we can tell, the game appears to be set in an open world where players can approach a mission from any angle. This could very well make for a more robust and tactical shooter. To make things even more interesting, Tom Clancy’s Ghost Recon: Wildlands supports up to 4-player co-op. All missions can be completed in co-op, and from what we have seen via the trailer and gameplay demonstration, it looks great in action. Ghost Recon Wildlands is an open-world military shooter set in a fictionalized version of Bolivia headed by a corrupt government with close ties to the Santa Blanca – a cartel with a thriving cocaine operation that they’d like to keep intact. Playable solo (with an AI squad) or in co-op with three of your friends, Ghost Recon’s campaign and mission structure gives you opportunities to gather intel, assess the situation, and execute whatever strategy seems best suited for the mission at hand. Will you wait for nightfall to attack under the cover of darkness? What if you storm into a compound with guns blazing? Maybe a coordinated ground and aerial assault is the best choice. Whatever the outcome, the reactive world in Ghost Recon Wildlands will respond accordingly. The game will hit store shelves in March of 2017, so it has a long way off before most gamers get the chance of putting it through its paces. Nevertheless, what we have seen excites us enough to want to pick up the game first thing when it releases.